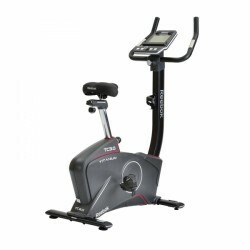 Thanks to the Bluetooth interface, the Reebok exercise bike TC3.0 offers the possibility to connect it with Apple and Android devices. So, for example, you can watch TV while training. Reebok ergometers stand for modern design, reliable technology, and efficient workout ! 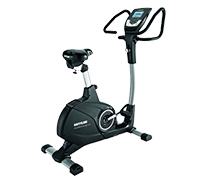 Get a high-quality fitness equipment for your stamina workout at home with a Reebok ergometers.